According to its developers, the potential applications, flexibility and data management capabilities that piLIFT SMART has to offer put it in a category of its own. This claim is underpinned by a combination of some of the very best vacuum lifting technology - which boasts significantly reduced energy consumption and noise levels - with smart data functions. piLIFT SMART's state-of-the-art technology allows both the operator and the operation itself to access live performance and status information via a web-based platform. The weight of the lifted object is shown on the piLIFT SMART display, helping the operator to distinguish and identify loads, and ensure the quality of incoming and outgoing products. 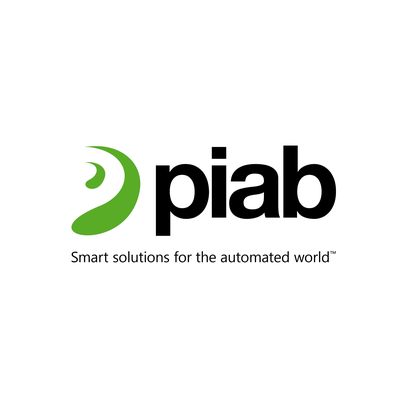 PIAB is confident there has never been a handling device as ergonomic, as intuitive and as easy to learn.